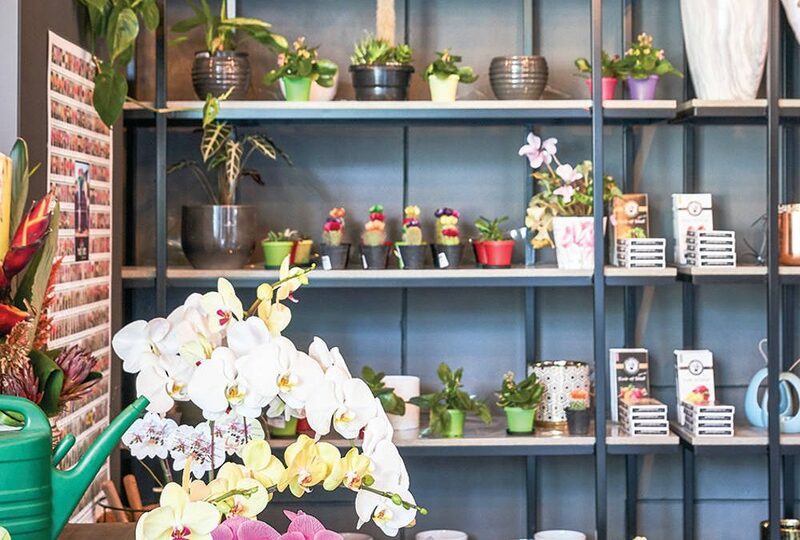 Frond & Filigree, a bespoke florist and gift store opened its second store to cater to the growing demand from corporates and clients on 25 July at The Marc in Sandown. We spoke to owner Angela Millar about the business. While working as a PA to the executive chairman of a mining company, I had always dreamt of owning a little shop combining gifts and flowers. I left the position at the end of 2015 and took a year off to spend time with my family and worked on a business plan. My business officially opened on 1 April 2017. My husband, who is a restauranteur, had premises at Alice Lane and that’s how I found out about the location of my first store. 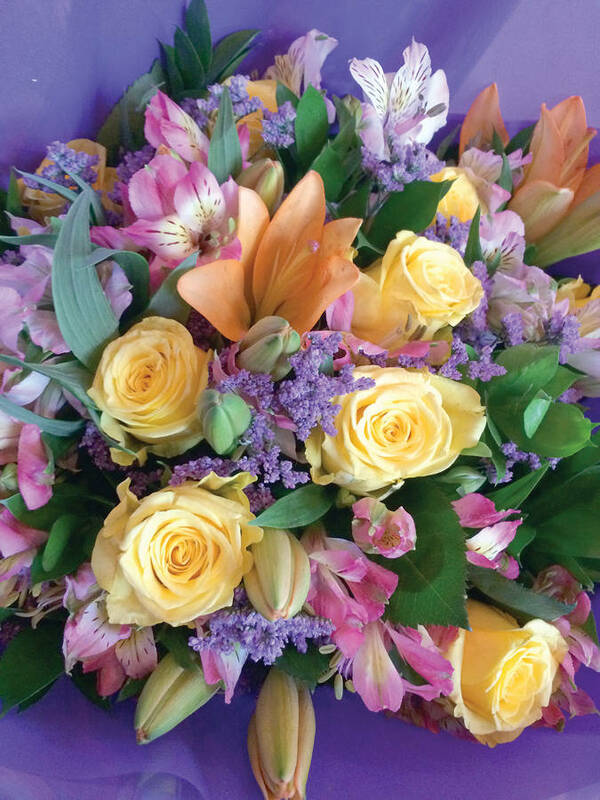 It’s centrally located within a busy corporate environment and I saw the need for a personalised flower and gifting service in Sandton Central. I opened the first shop at the new Alice Lane precinct in April 2017 and thanks to referrals, I was approached by Eris Property Group, developers of the mall, to open a second shop there. The Marc is surrounded by large corporates, who, luckily for me, send a lot of flowers to their clients and host a number of events, which require flowers as part of decor. Paul’s Homemade Ice Cream and Execuspecs. A bit pricey for the area and these are charged depending on space being rented. No, however, we have an online presence in the form of a website, Instagram (@frond_and_filigree) and Facebook (@FrondAndFiligree) accounts. The focus currently is on the two stores.